Note: You can easily resolve this by jumping to the method 2 below. 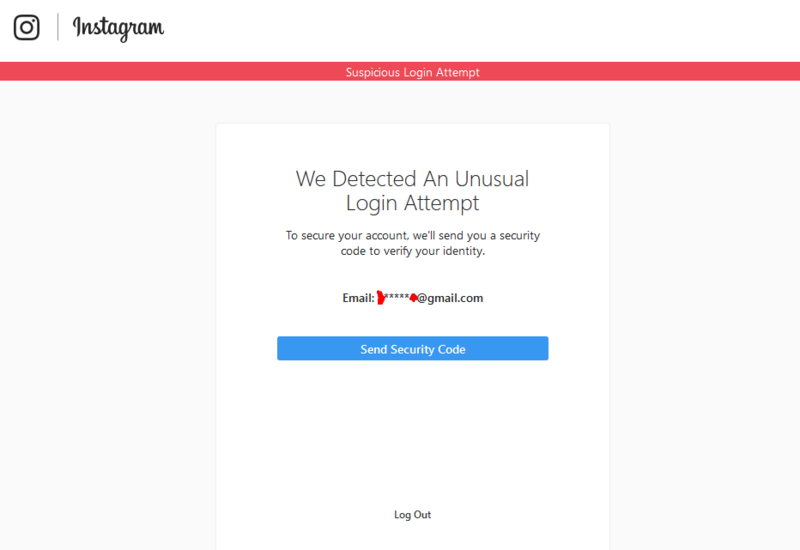 This article shows how you’ll bypass the Instagram Checkpoint while adding your account to Gramto. Please goto instagram.com and pass checkpoint! 2. A notification message will immediately pop up after login in requesting for you to confirm if you tried login in elsewhere. 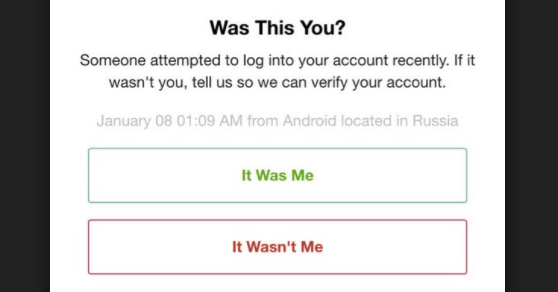 First, you need to confirm your identity if requested and then click the It Was Me button on the next prompt. 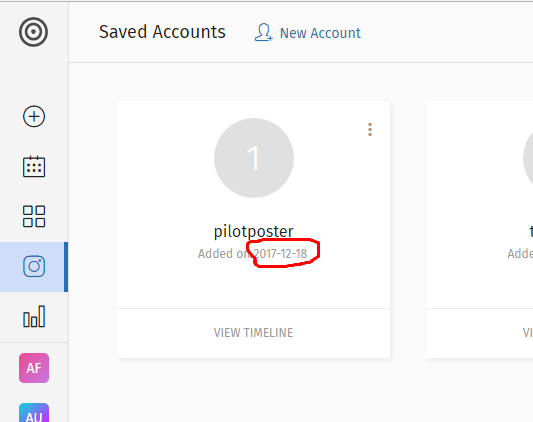 After confirming this, you can go back to gramto.com to add your account. You might need to perform this up to 2-3 times to finally bypass the loop. Also, it is recommended to request a private proxy from this page to increase your chances of bypassing this loop. The new update made it impossible for some users to bypass the checkpoint as it keeps bouncing back to checkpoint after confirming (It WAS ME) on Instagram. 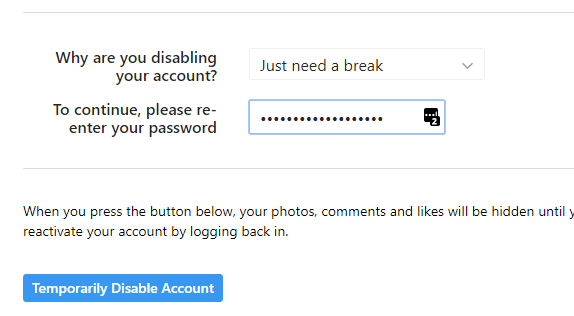 This method requires you to temporarily disable your Instagram account, wait for 2 hours and then add it to Gramto. Note: Temporarily disabling your account does NOT have any negative impact on the account. 6. All you need to do now is wait for 2 hours. 7. After the waiting period. All you need to do is open your Gramto account and add your Instagram Account. And it’ll be activated automatically. Note: If you own a busy account, we suggest you do this at night or off-peak period so many of your followers don’t notice the 2 hours off-time. Kindly drop your comments below if you have any question regarding this article. thanks for sharing this wonderful article. Now i can get rid of checkpoint required error easily.